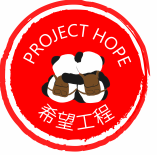 Project Hope holds many different types of events all year long. Come join in on the fun by attending some! 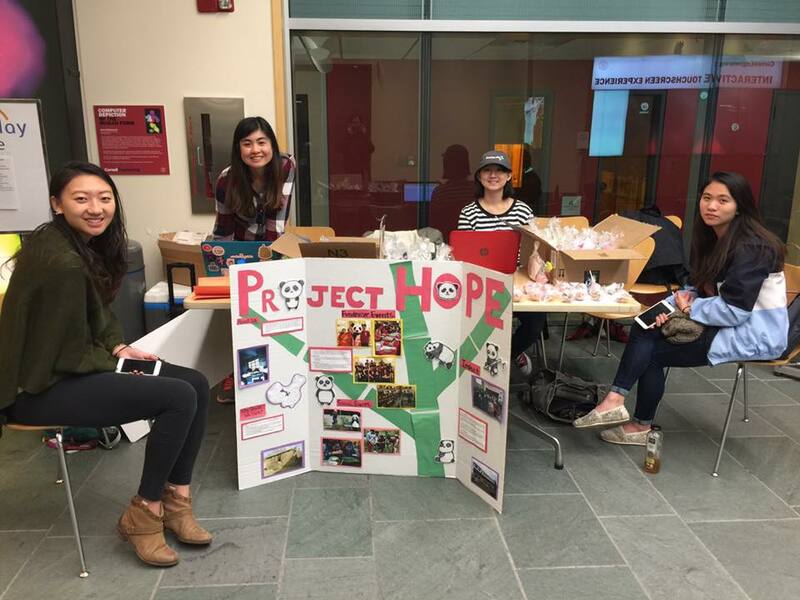 See what type of fundraisers Project Hope holds around campus. 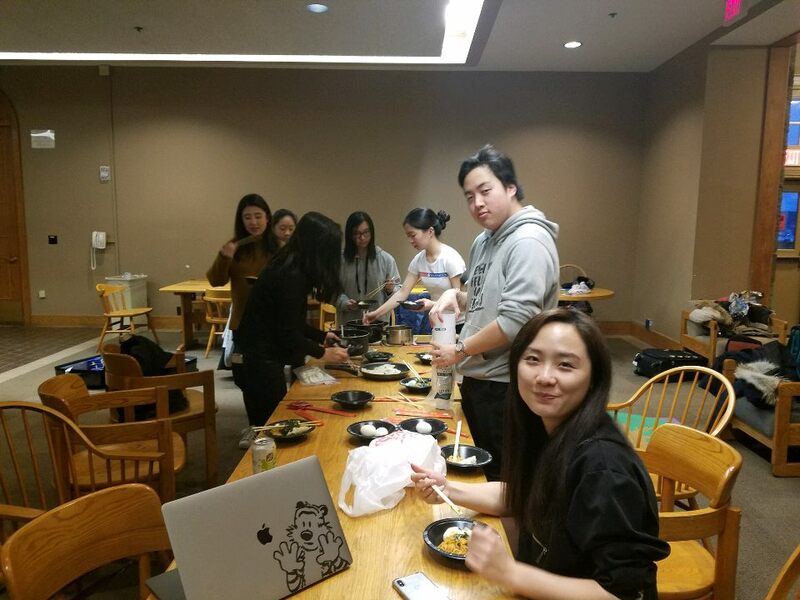 Aside from fundraising, Project Hope likes to hold lots of socials and have fun with its members!